« EuroPython 2010: Talks Selected and Announced! 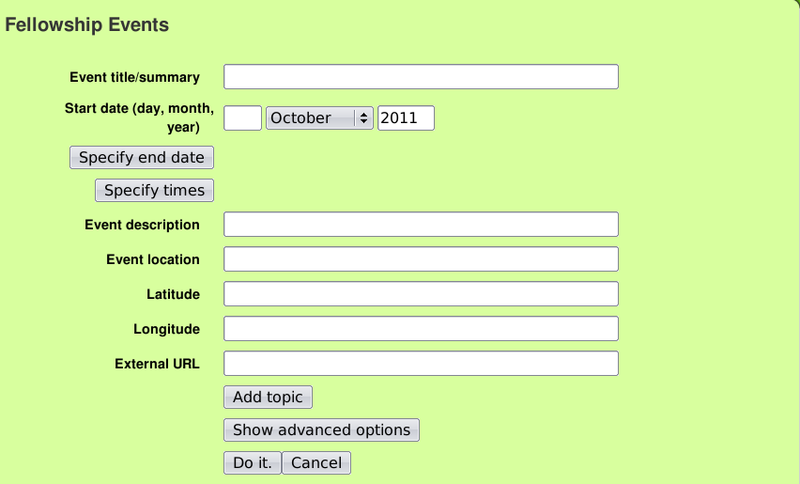 This entry was posted on Monday, October 24th, 2011 at 9:55 pm	and is filed under calendar, English, FSFE, Wiki. You can follow any responses to this entry through the RSS 2.0 feed. Both comments and pings are currently closed. Many thanks for your work on this Paul; I’m just starting to use GriCal for promoting Manchester Fellowship meetings.